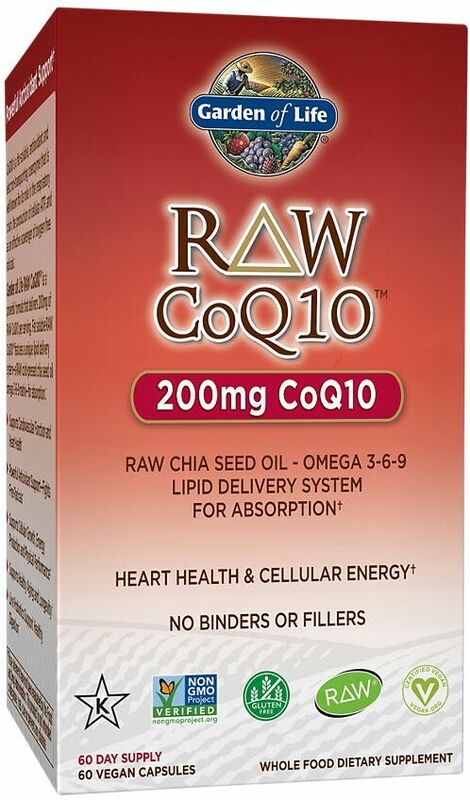 CoQ10 (Coenzyme Q10) is a fat-soluble, vitamin-like nutrient found in almost every every cell of the body. 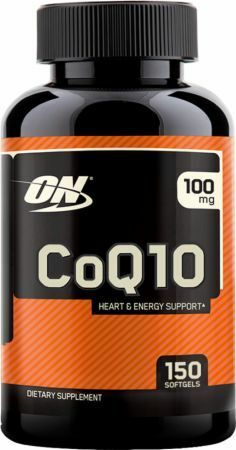 CQ10 acts as an antioxidant and also enables cells to manufacture and burn adenosine triphosphate for increased energy. 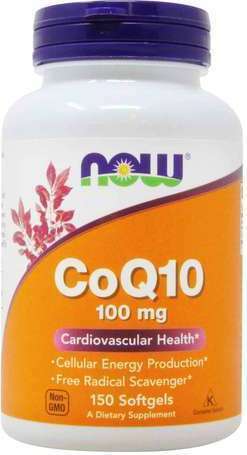 The main reasons to use Coenzyme Q10 include heart health (lower blood pressure), antioxidant usage, increased energy, and its neuroprotective effects on the brain. 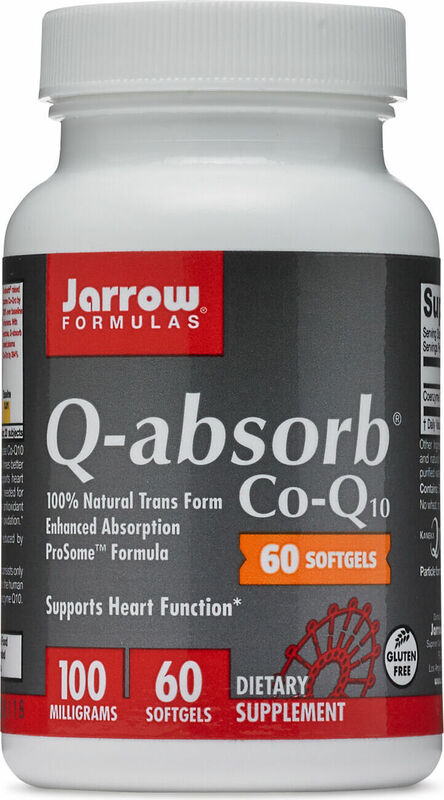 The CoQ treated group blood systolic blood pressure lowered 17.8 +/- 7.3 mm Hg. Results suggest CoQ may be safely offered to hypertensive patients as an alternative treatment option. A rat study showed that administration of TAM along with CoQ10 restored the activities to a significant level thereby preventing cancer cell proliferation. 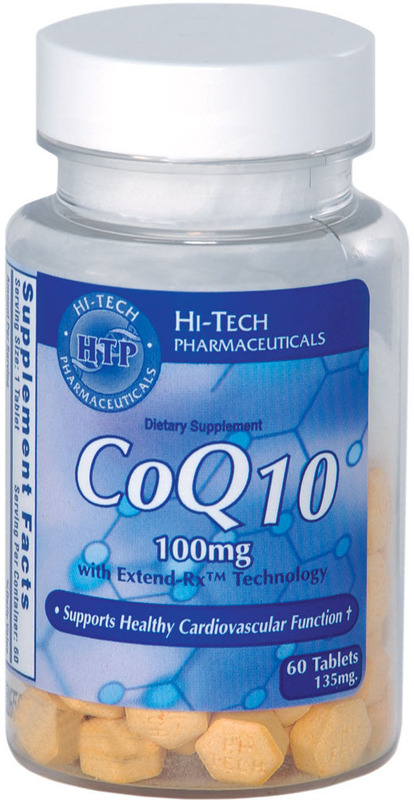 Results show that oral administration of coenzyme Q10 increases both brain and brain mitochondrial concentrations. They provide further evidence that coenzyme Q10 can exert neuroprotective effects that might be useful in the treatment of neurodegenerative diseases. 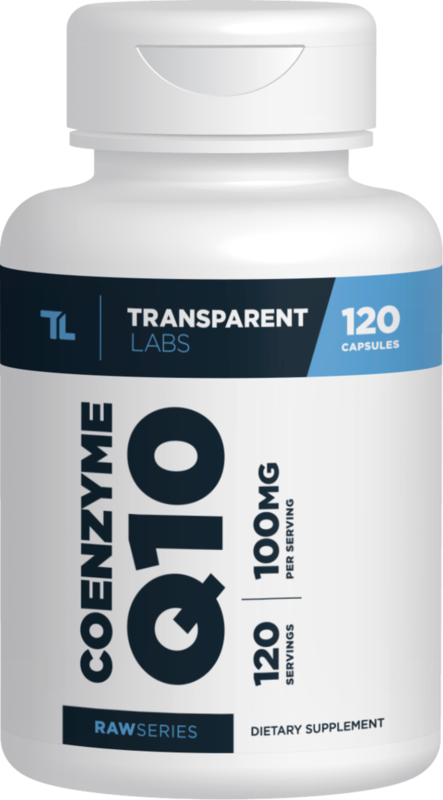 One study showed that There was increased frequency of nausea, vomiting, and dizziness with remacemide and increased frequency of stomach upset with coenzyme Q10. Note that it was the remacemide used in the study that gave much worse side effects while the side effects of CoQ10 were minimal. 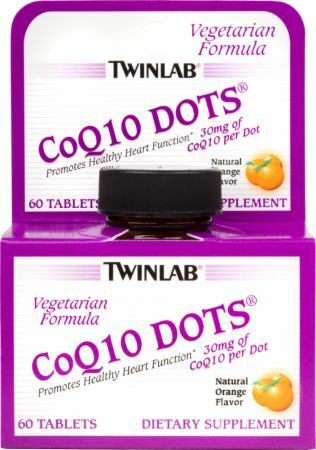 MTS Nutrition CoQ10 was created. 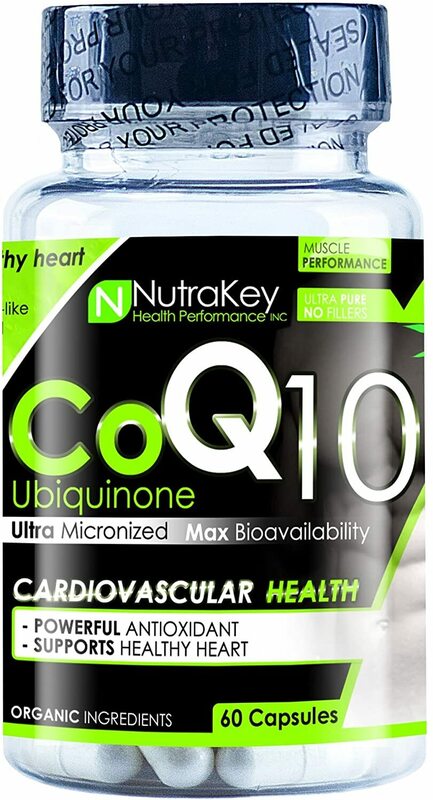 NutraBio CoQ10 with Bioperine was created. Quality of Life CoQ10-SR was created. 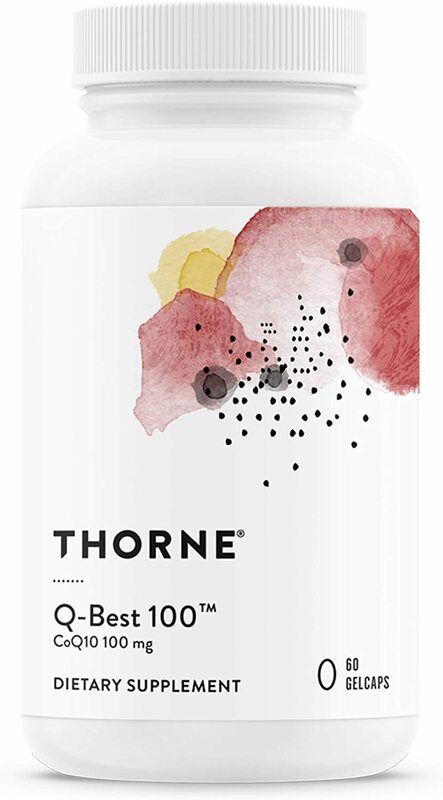 Thorne Research Q-Best 100 was created. 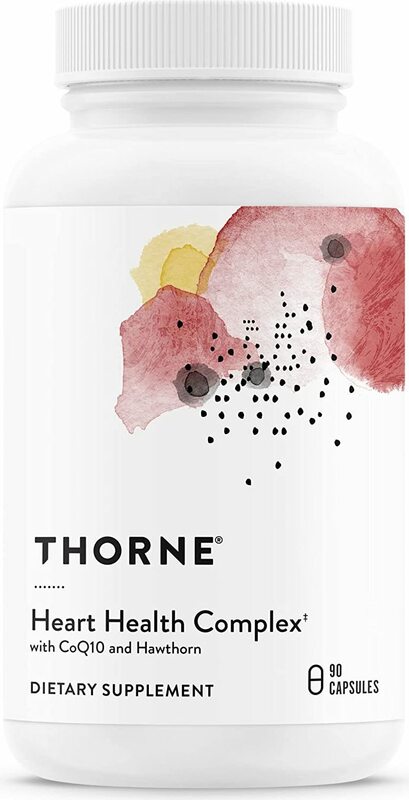 Thorne Research Q-10 Plus was created. 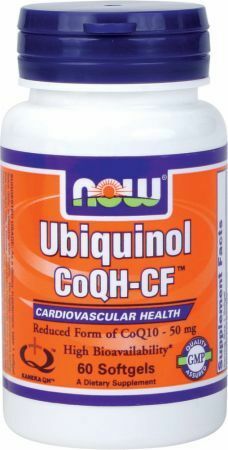 Life Extension Super Ubiquinol CoQ10 with PQQ was created. 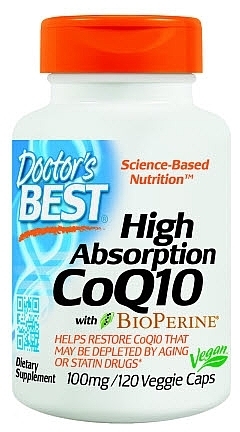 Source Naturals Coenzyme Q10 with Bioperine was created. 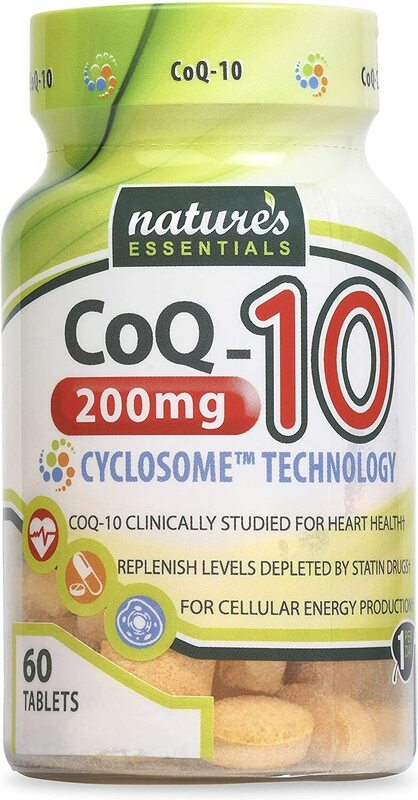 Source Naturals Coenzyme Q10 Lipoic Acid was created. Barlean's CoQ10 Swirl was created. 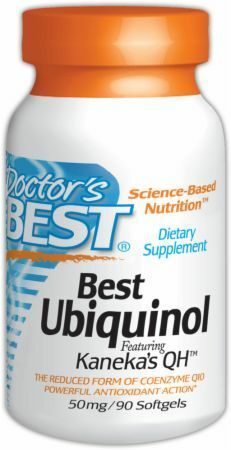 Nordic Naturals CoQ10 Ubiquinol Sport was created. 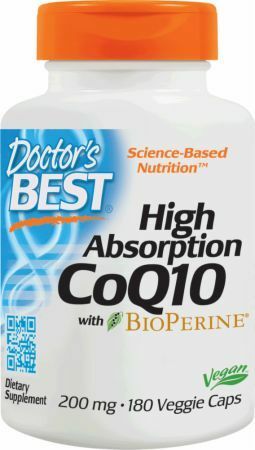 Nature's Essentials CoQ10 was created. 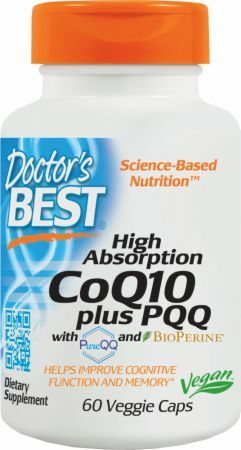 Doctor's Best High Absorption CoQ10 plus PQQ was created. Sign up for future CoQ10 news! Click the button below to sign up for future CoQ10 news, deals, coupons, and reviews! Sign up for future CoQ10 deals and coupons! Click the button below to sign up for future CoQ10 deals, news, and coupons! Subscribe for more CoQ10 news and alerts! Subscribe to PricePlow on YouTube or click the button below to sign up for our latest CoQ10 news and reviews! $50.15 This is a Buy 1 Get 1 FREE offer! $12.98 This is a Buy 1 Get 1 FREE offer! Facilitates The Metabolization Of Fats & Carbohydrates! $28.79 This is a Buy 1 Get 1 FREE offer! $20.36 This is a Buy 1 Get 1 FREE offer! $40.85 This is a Buy 1 Get 1 FREE offer!